The mission for yesterday was Beinn na Lap by train. 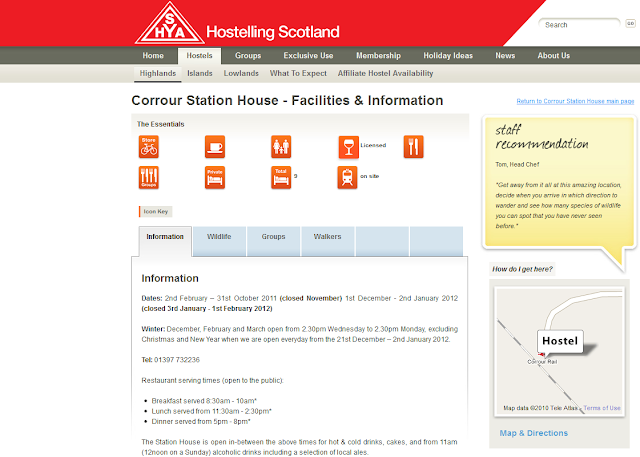 It's something I've been keen on for a wee while, and in fact February seemed to be the ideal month, partly because there's a bit more daylight, but mainly because the SYHA website made it clear that the cafe at Corrour station was opening again then. Still, it was a good day out regardless. Report to follow, once I've dried out and warmed up. Still, you're an outdoors man, a mere cafe-closure should be a minor inconvenience (though perhaps not a trifle) for you. 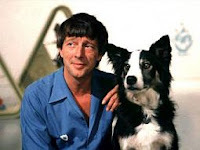 I'll bet you can conjure up all sorts of scrumptious victuals from bracken, heather and snow. Er, hold on and I'll check whereabouts GMT has gone. In the meantime, although I did of course have my thermos flask at Corrour, and tea per se wasn't a problem, the absence of any heating - or indeed a door - meant it was still a coldish wait. Hmmm. Well, the settings claim that the timestamp should be right, but we seem to be resolutely sticking to Pitcairn Islands Time. I wonder how many of the local ales you could have had waitin' on the train? Indeed. If we'd known the place was going to be shut, we could have stashed a carry out nearby when we got off the train. And a stove. And some towels and down jackets. Sounds more like Beinn na Lapland. I look forward to the report and expect to see more of the mountain than when I was on it in a pea-souper last year. Don't hold your breath, Alen. It was wet enough that my camera seems to have expired altogether now. Perhaps a night on the radiator will assist!